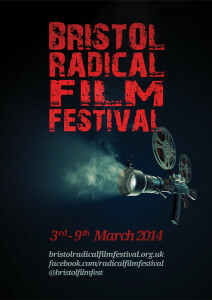 This weekend is the Bristol Radical Film Festival at Trinity Centre. Highlights include a Russian Revolution double bill and the Films From the Frontline shorts programme. Full details of all the films, along with booking details can be found here. 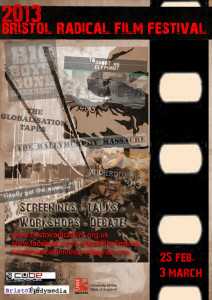 Bristol Radical Film Festival 2014 starts tonight with Cambodia’s Killing Fields: Enemies of the People at The Cube. The full programme for 2014 can be found on their website.